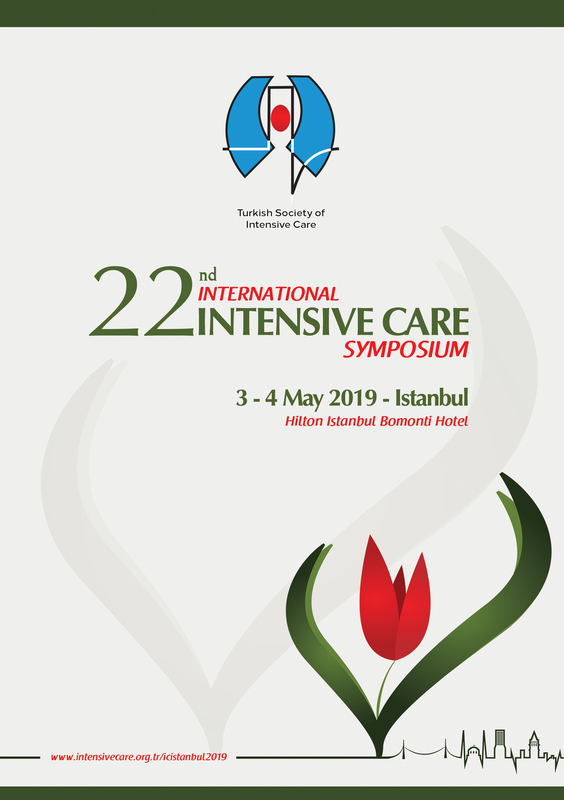 In the same period, many countries in Europe were in the process of establishing national intensive care associations Prof. Cemalettin Öner, who has an intense relationship with World Federation for Intensive / Critical Care and serves as Turkish delegate in this organization, with colleagues interested in intensive care, they have also revealed the necessity of establishing an intensive care unit in Turkey. This society aims to ensure that our country participates in intensive care work which is developing and organized in the world was established in order to fulfill the minimum conditions necessary to have a voice in this issue among the countries that carried out intensive care work. Initially established with the merger of 21 leading faculty members and their first activities are to prepare the constitutional charter and to be officially recognized by the authorized bodies. Priority main objectives the development of intensive care units in Turkey, Increasing the number of intensivists, establishing intensive care standards, planning of emergency services, provision of necessary training and contact with the relevant units in order to enable the emergency cases to be carried out at the scene of the intervention and transportation conditions under medical control, our society has been working towards these aims since that period to spread intensive care branch in our country, preparing structure of this science, intensification of the society and close contact and cooperation with international associations have been completed to a certain extent. In the field of educational activities, they have benefited from the methods that all scientific associations have done. The purpose of the development and dissemination of the intensive care branch and the transfer of innovations in developed countries and current practices to doctors related to this subject and organizing national and international congresses and symposiums or took part in the scientific committees in the congresses and symposiums organized in these subjects and determined the main topic titles and speakers in these symposiums. In addition, the society has actively maintained post-graduate courses and regulatory activities for regional meetings as part of intensive care education.